Sequans Communications S.A. (NYSE: SQNS) is a 4G chipmaker and leading provider of single-mode LTE chipset solutions to wireless device manufacturers worldwide. Founded in 2003, Sequans has developed and delivered seven generations of 4G technology and its chips are certified and shipping in 4G networks around the world. Today, Sequans offers two LTE product lines: StreamrichLTE™, optimized for feature-rich mobile computing and home/portable router devices, and StreamliteLTE™, optimized for M2M devices and other connected devices for the Internet of Things. Sequans is based in Paris, France with additional offices in the United States, United Kingdom, Israel, Hong Kong, Singapore, Taiwan, South Korea, and China. Georges Karam, CEO, and a team of broadband experts from Alcatel and Pacific Broadband founded Sequans in September 2003 to address the WiMAX market. The team comprises expertise in wireless, systems, silicon, software, complex ASIC design, advanced signal processing, MAC protocol, scheduling algorithms, RFIC, and MIMO. Sequans’ fixed WiMAX chips for base stations and subscriber stations became available in September 2004. Over the next three years, Sequans went on to develop and release two generations of Mobile WiMAX technology and then launched its LTE program in 2009. Sequans became the acknowledged leader in WiMAX and its chips powered some of the WiMAX industry’s most popular 4G devices, including the iconic HTC EVO smartphones and tablets offered by Sprint, KDDI, and Korea Telecom. Sequans publicly announced the establishment of its LTE program in September of 2009 and shortly thereafter was selected by China Mobile to provide technology for its TD-LTE demonstration network to be deployed at the World Expo 2010 in Shanghai. Sequans developed the next generations of LTE technology in quick succession, following the 3GPP specifications for the LTE standard. Sequans became known as a leader in LTE for IoT when it developed the first IoT-optimized Category 1 (Cat 1) chipset, which quickly took hold in the market as an IoT low cost and low power solution, and today is deployed by leading operators, including Verizon, AT&T, T-Mobile, and NTT DoCoMo. In another industry first, Sequans then introduced the world’s first Cat M1/NB1 single chip solution based on the newest 3GPP Release 13 narrowband standard, published in June of 2016. 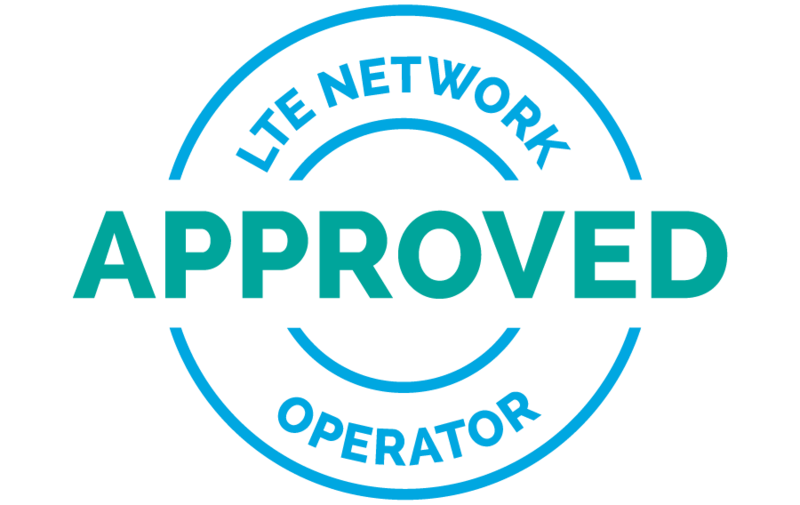 Because of its leadership position in bringing this newest LTE technology to market Sequans became a chosen technology partner of leading companies, including Verizon, Gemalto, Foxconn, and Skyworks, establishing itself as a leader in LTE for IoT.